Today's guest blog is from Jerry Laws of Occupational Health & Safety magazine. There were many changes and updates made in the NFPA 70E 2015’s edition relating to electrical safety. Are you and your organization prepared for these latest changes? Do you know what risks your organization may have? Electrical safety is essential for all businesses, and understanding NFPA 70E is essential for keeping your employees and your site safe and in compliance. 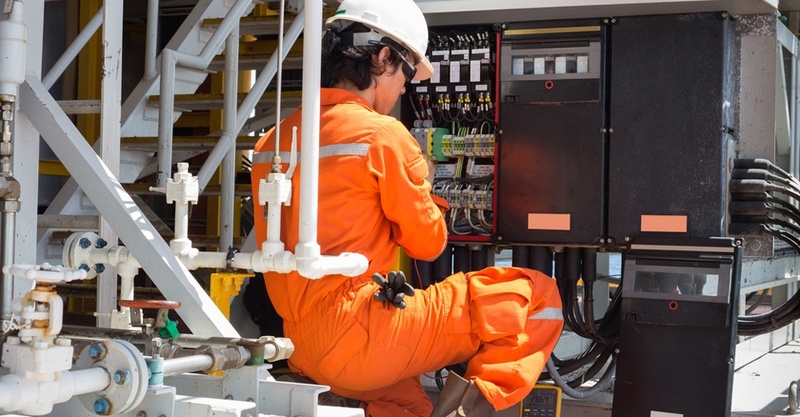 Electrical current exposes workers to a serious, very common occupational hazard, yet many workers are unaware of the potential electrical hazards present in their work environment. In a May 4, 2016, webinar, Brian McCauley, vice president of Salisbury Assessment Solutions, will discuss the 2015 edition’s changes on boundaries, contractors, work permits, and training, and he will review the latest statistics on electrical injuries and fatalities.